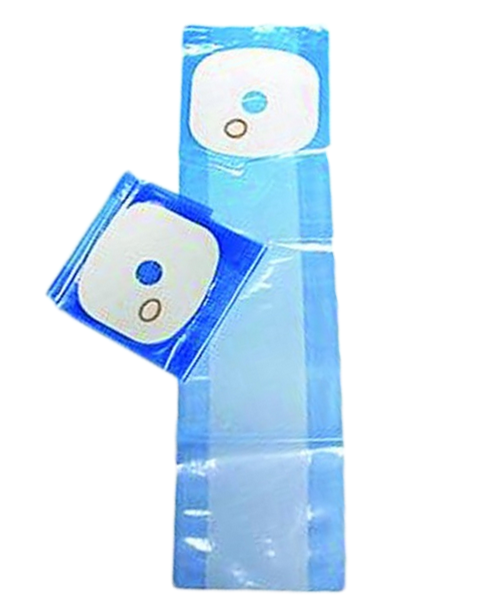 TORBOT Bongort® Drainable Post-Operative Pouch is blue, odor-resistant, post-operative, open ended pouch system. 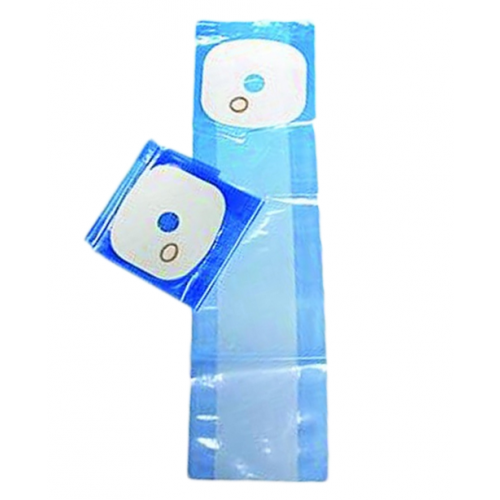 The convenient cut-to-fit design of the Bongort Drainable Post-Operative Pouches comes with a standard 3/4" starter hole and 3-3/4"x 3-1/2" adhesive area. 10/pkg.